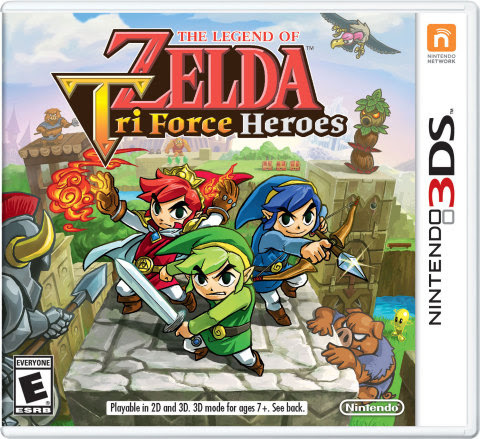 Tri Force Heroes Launches on the eShop at Midnight! What is the basic story revolving around Triforce Heroes? No. 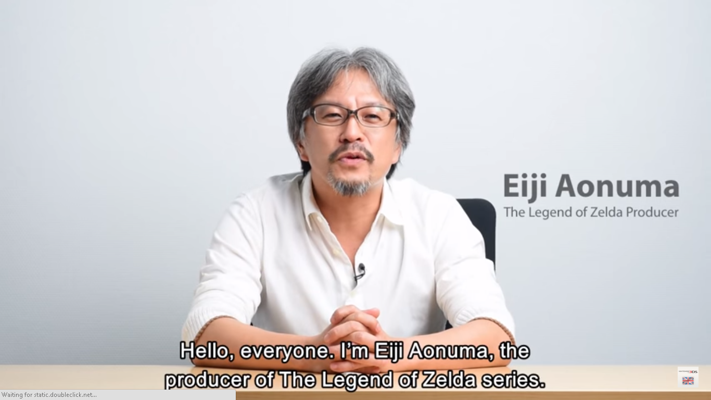 The king, of course, wants to solve this problem so he puts a general call out to the kingdom for heroes to assemble, and who answers the call, but Link and that’s the beginning of your adventure. 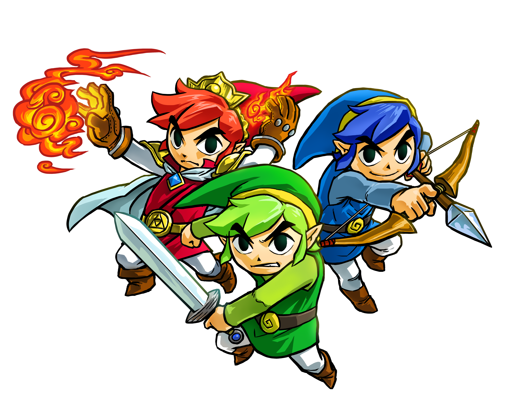 Where is Triforce Heroes in the Zelda timeline? That’s a tough question. The Zelda timeline is "complicated" and if you look at the history of Zelda you will see there are three branches. I can’t really designate which one of those branches we’re looking at, but as far as the design itself, we looked to Link Between Worlds. But it’s not – as far as a timeframe – it’s not before or after. We haven’t really settled on that. Does it take place in the same universe or world as a Link Between Worlds? With the history of Zelda we have these three parallel worlds. I can’t say which one it’s on/in at this point.